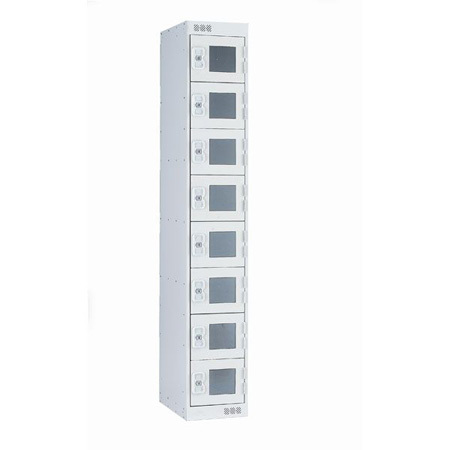 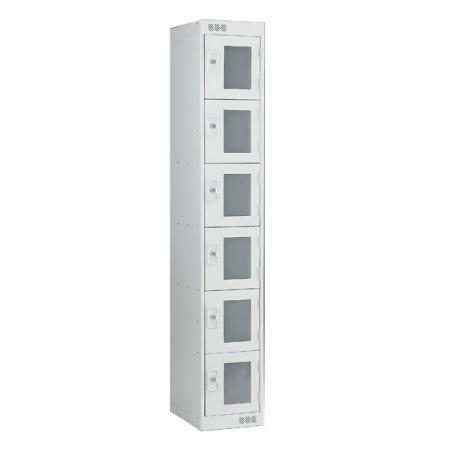 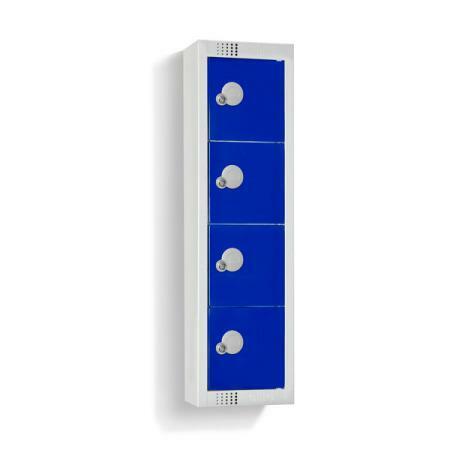 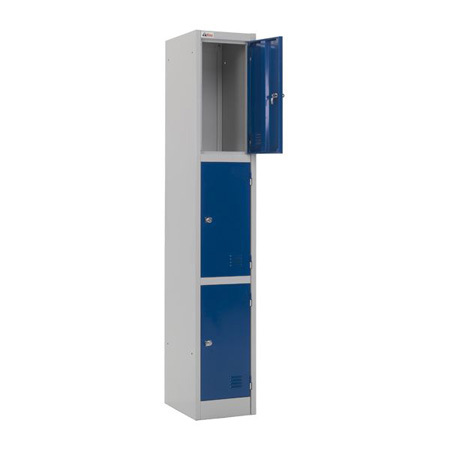 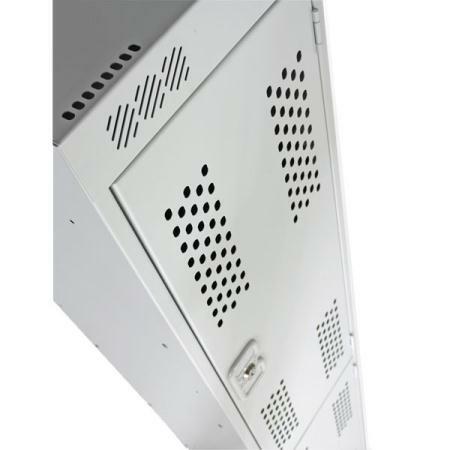 Our range of retail lockers are ideal for providing secure locker facilities for staff rooms and stock rooms in retail stores and supermarkets in the UK. 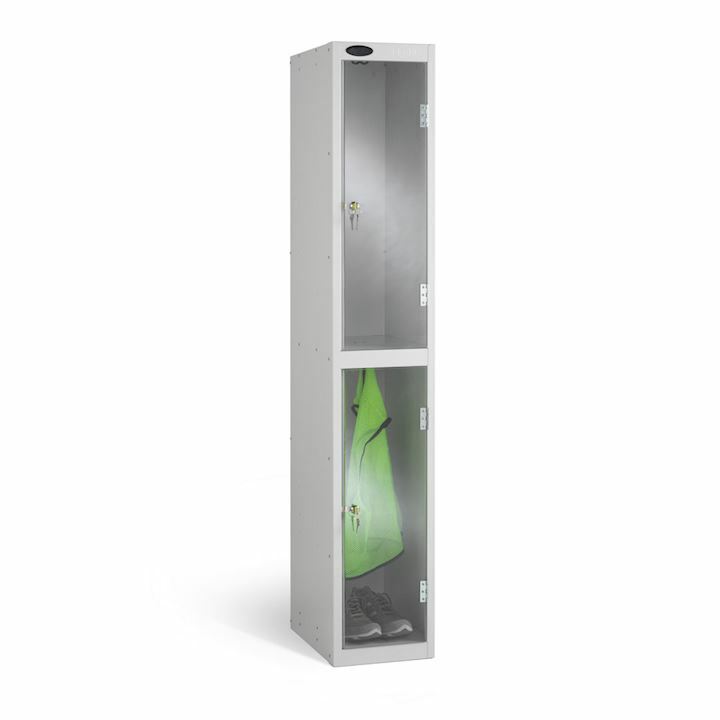 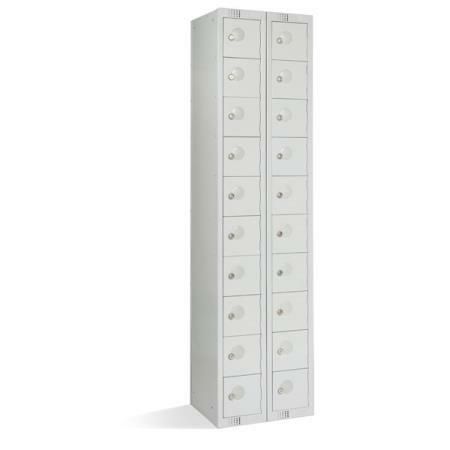 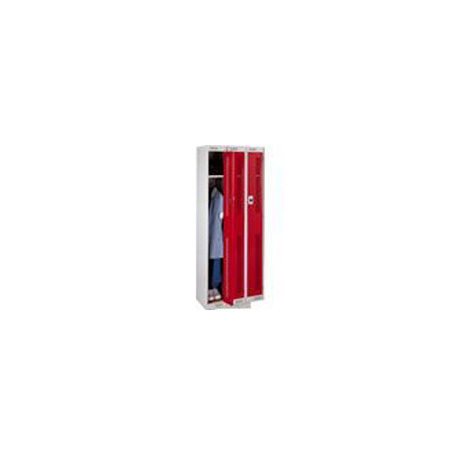 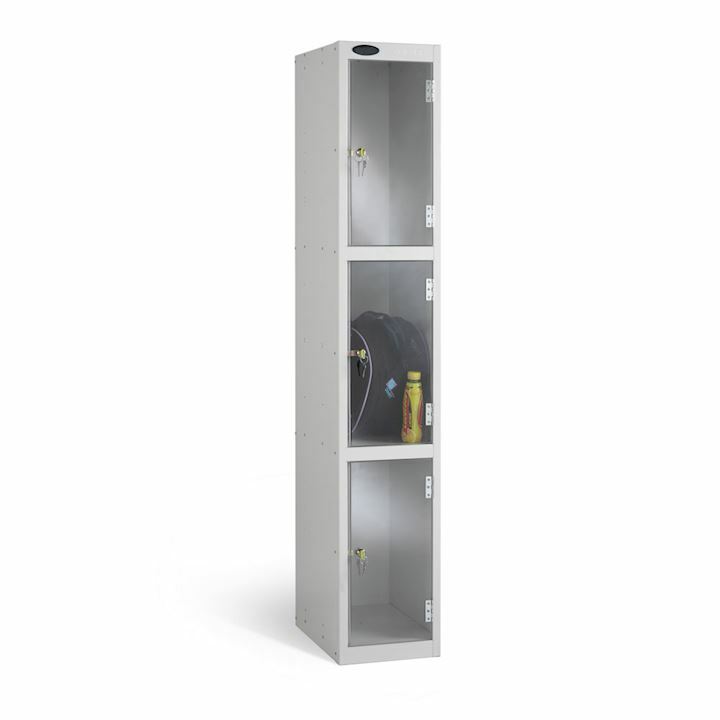 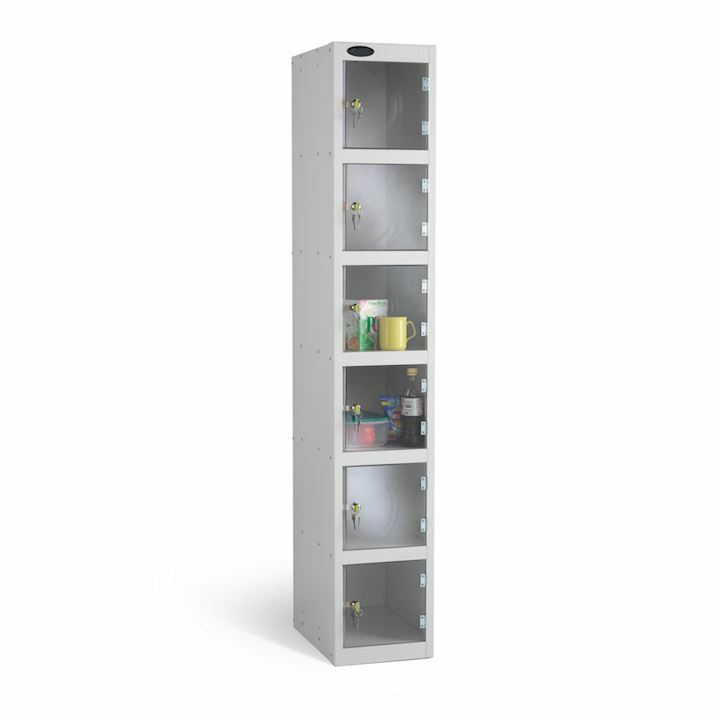 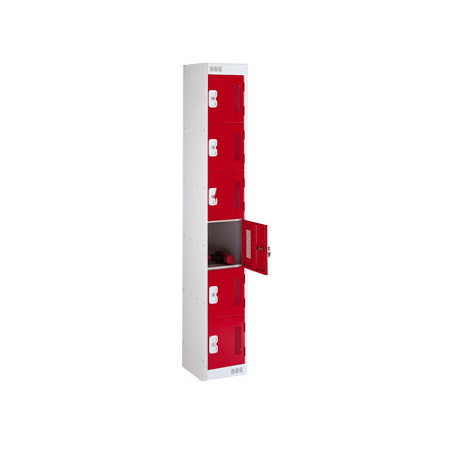 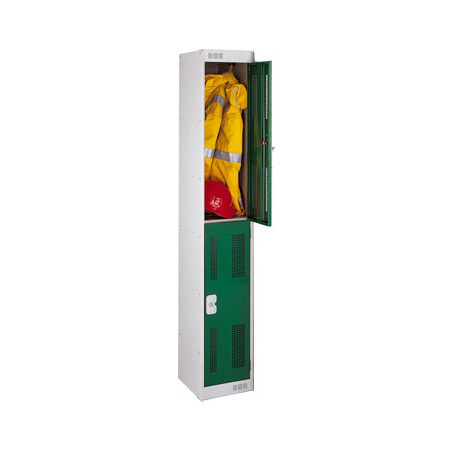 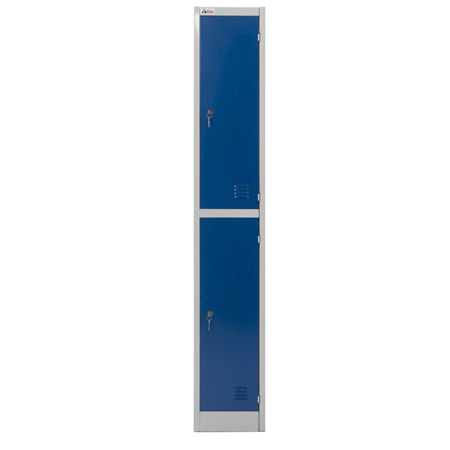 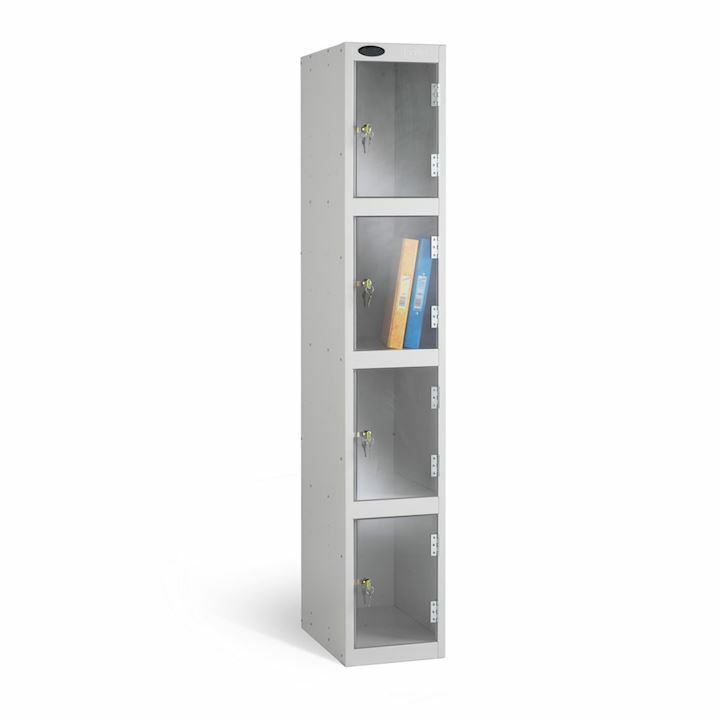 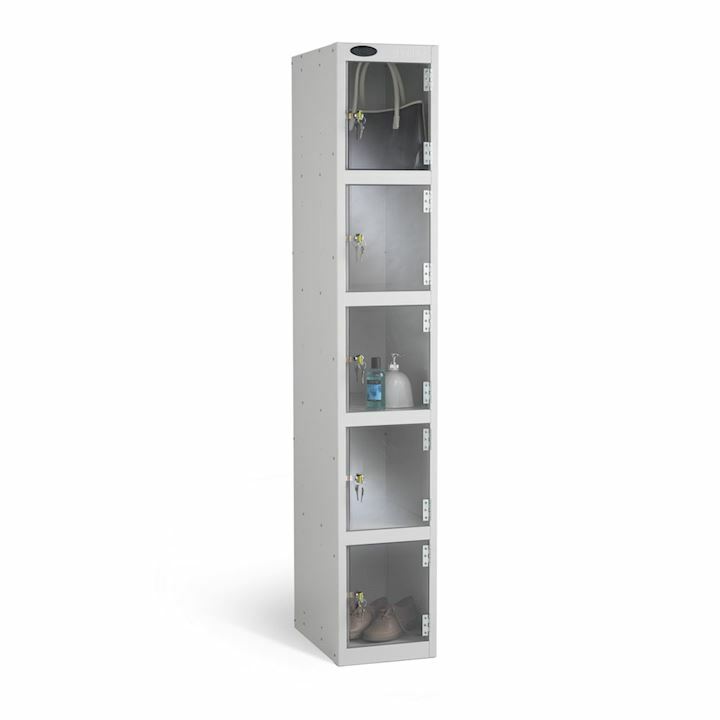 Ideal for storing personal possessions, our shop lockers come in a variety of sizes and door finishes, including clear door lockers, perspex door lockers or doors with side vision panels which allow visual inspection of contents within the locker. 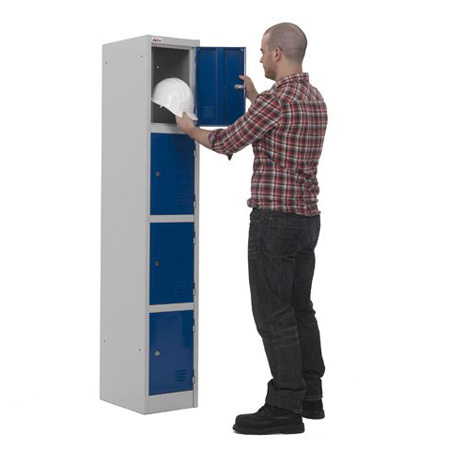 This reduces staff pilfering and theft from retail premises. 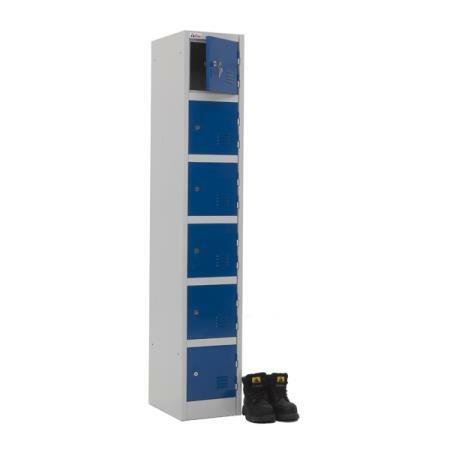 If you are creating a back of store staff changing area, you can be sure that 3D Lockers offer a selection of complimentary locker accessories such as integrated bench seating, stands, sloping tops as well as different locking options. 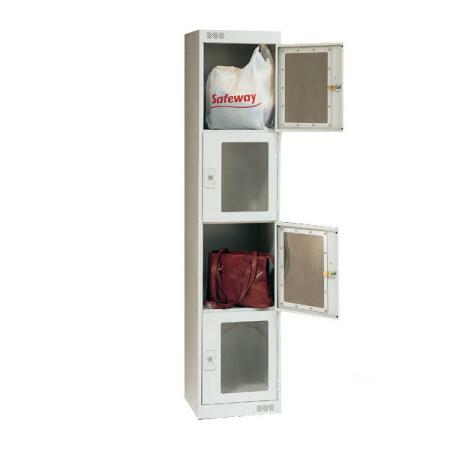 Whether you are a large retailer, small independent shopkeeper or a supermarket, why not get on board with the recent trend of click and collect lockers provided in front of store locations. 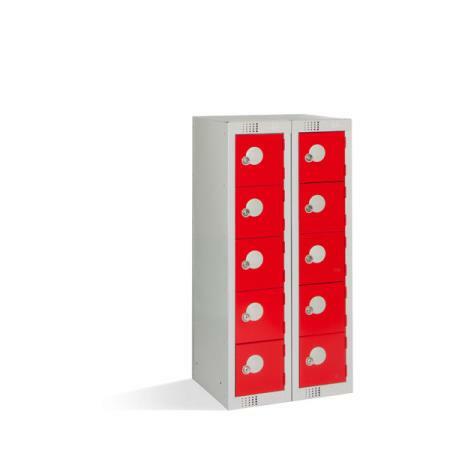 3D Lockers are industry experts and can help with your requirements for retail lockers so why not get in touch 01924 240291.